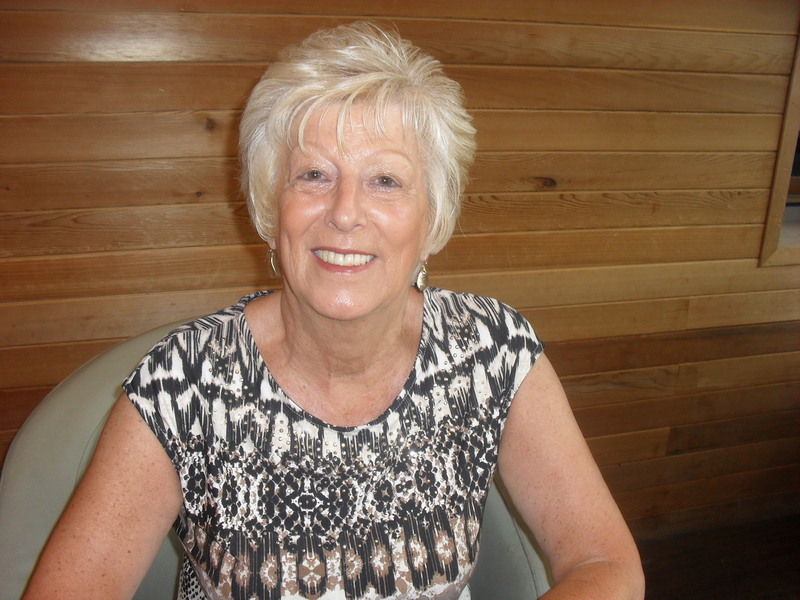 Barbara has had over three hundred short stories published, mainly in women’s magazines such as Woman’s Weekly, My Weekly and The People’s Friend. She has also won many prizes in short story competitions. Barbara also writes articles and, currently, has a regular monthly column, covering different aspects of writing, in Writers’ Forum magazine. Collaborating with her husband, Robin, she is the author of two non-fiction books: ‘Memory Joggers: Entertainers’ and ‘Memory Joggers: Royalty’, both published by Speechmark Publishing, Ltd.
Barbara’s latest non-fiction book: ‘Masterclasses in Creative Writing’, published by How To Books (Constable and Robinson), is now on sale in bookshops. Barbara lives in Dorset and is a member of the Society of Authors. She has taught creative writing in Adult Education for many years, as well as spoken at conferences, Writers’ Circles and other groups and judged short story competitions. Robin writes mainly in the areas of Social Care, Health and Education. 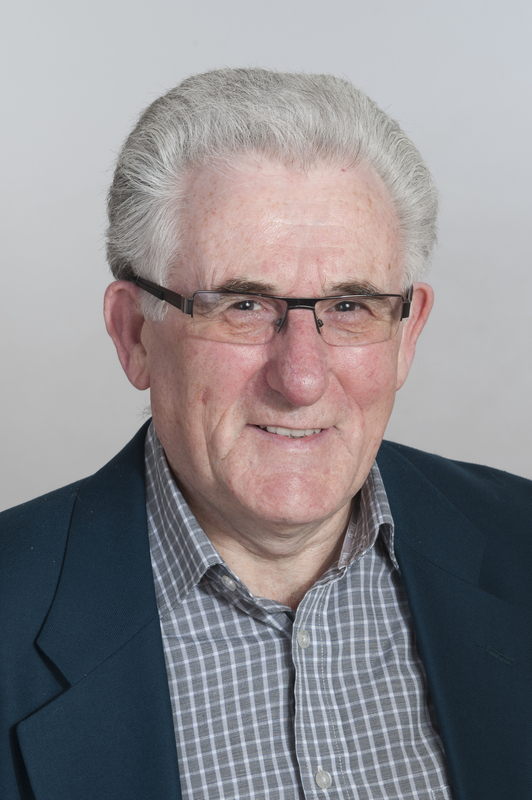 He has had 24 books published and has contributed feature articles and short stories to national magazines as well as editing local authority newsletters. He is a trainer and qualified counsellor and has worked for the NHS, Social Services, the Probation Service and Adult Education. He has also taught creative writing and developed education programmes to support people with disabilities. He has written a series of free dementia care guides. These are available to download from www.carewatch.co.uk He also edits the free e-magazine The Voice which aims to promote communication between writers and readers. To register for this free e-magazine email thevoice@robindynes.co.uk and request to be added to the distribution list. Robin is a member of The Society of Authors. 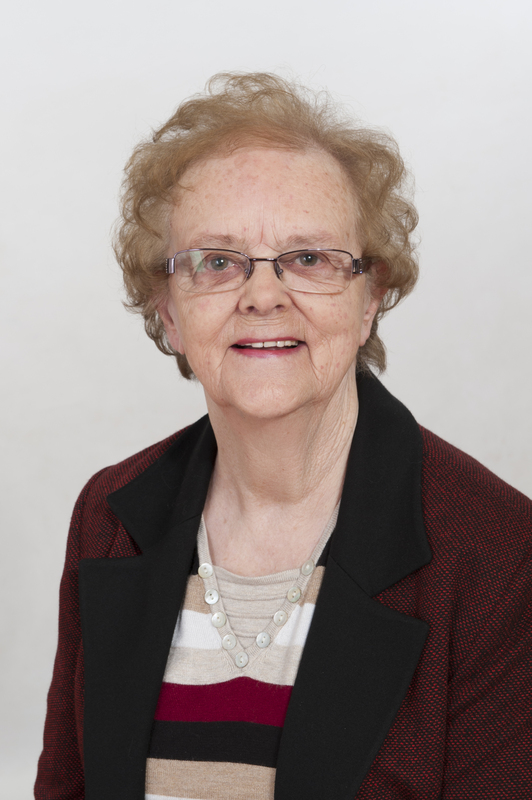 Lois began her writing career almost five years ago as a children’s author writing for the age group 5-8 years, beginning with a self-published book of five stories. As of October 2017, she is thrilled to say that she secured a traditional publishing contract for her series, currently standing at twelve further stories. Lois’ first book with her new publisher under this contract is due out on 1st June 2018. Living in Dorset, Lois draws much of her inspiration from this beautiful part of the world. After graduating from Bath Academy of Art, Andrea taught until recently, which included teaching and travelling in India. She has explored writing and illustrating picture books, completed one adult novel and at present is working on the second novel in an historical trilogy for young adults. 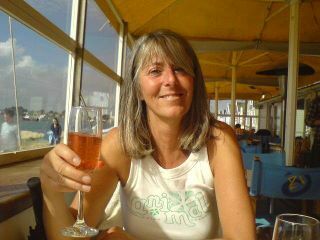 Having lived on the Isle of Wight for many years, Andrea now lives in the New Forest. She is a member of Wight Writers and an associate member of the Society of Authors. James has spent most of his working life writing for large corporations, including strategy papers, speechwriting, thought pieces, and website copy. He has also written occasional articles on marketing and business development in the business press and won the Guardian Management Essay competition in 1999. 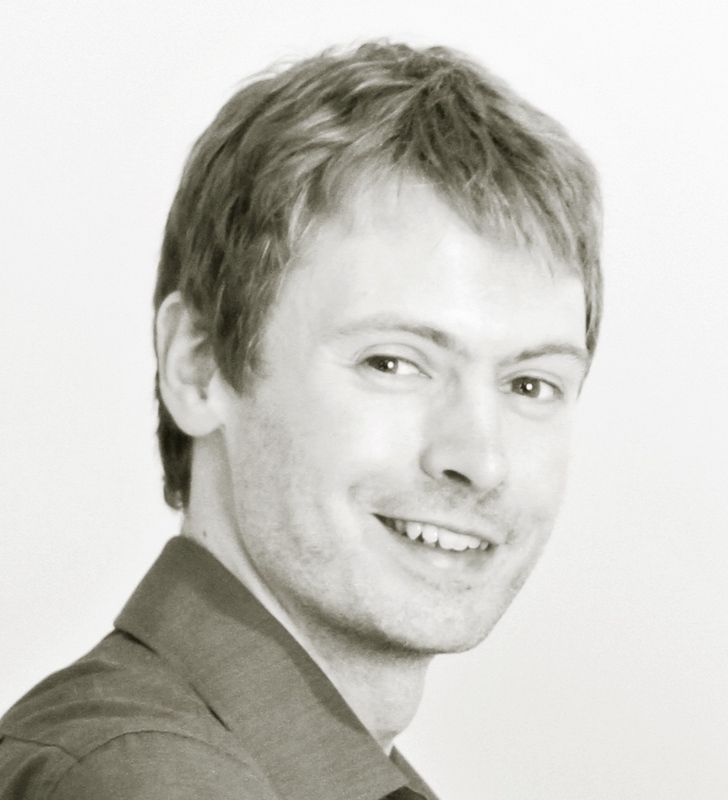 More recently he has worked in Whitehall, writing policy papers, case studies, ministerial submissions and handbooks on behaviour change and marketing evaluation. Over the last two years James has started to write fiction and poetry and has just completed his first novel and several short stories, one of which has been published in an anthology by Bridge House. Nora Fountain is a professional writer and translator. Her short stories have been published by People’s Friend, Yours, Australian Women’s Weekly, Woman’s Day and Fiction Feast, among others. Her novels are mainly in the contemporary romance genre published by Robert Hale and My Weekly Story Library. Nora has also written historical romance. Her books are available on Amazon. Five novels are currently being reprinted by Samhain as part of their Retro Romance series and are available from the publisher as e-books. 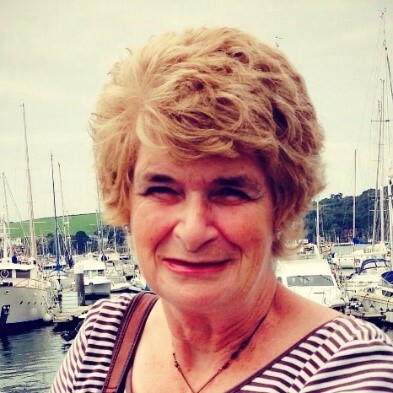 Nora lives in Dorset and is a member of the Society of Authors and the Chartered Institute of Linguists; she is a committee member of the Romantic Novelists Association. 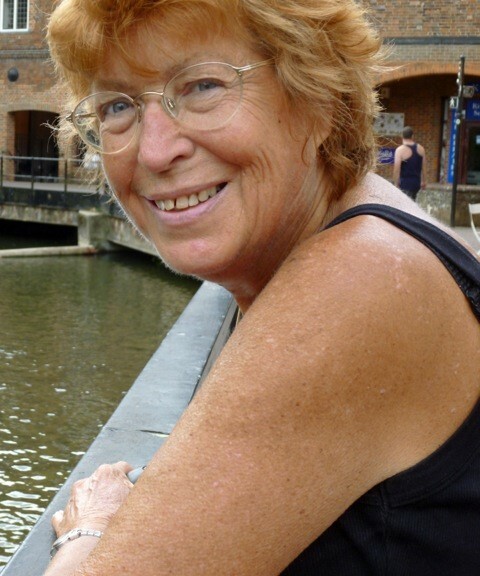 Pam Fudge’s short stories have been published on a regular basis since 1984 by the majority of the women’s magazines in the UK. For eleven years Pam tutored Writing For Pleasure And Profit classes for Adult Learners, with a number of successes among her students. She was also a Home Study tutor for Writers News magazine for two years. Pam’s 15th novel ‘Least Said’ will be published by Endeavour Press in September 2016. Endeavour are also currently re-publishing Pam’s backlist in both paperback and as e-books. She is published as Pamela Fudge which publishers seem to prefer. Her books are available on Amazon. 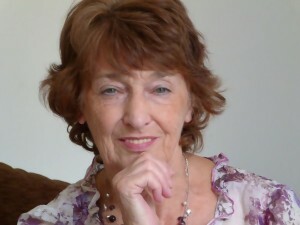 Pam Fudge is a member of Wessex Writers, The Society of Women Writers and Journalists and The Society of Authors. She is a popular speaker sharing her experiences of the journey to becoming a published author. 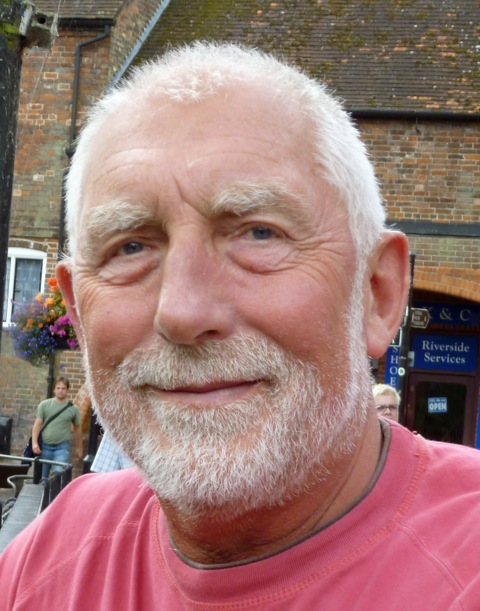 John Houghton is a Bournemouth-based freelance writer, speaker and artist. His published work of well over 30 books includes children’s and adult fiction, books on faith lifestyle, ethics and popular theology, as well as many magazine articles and radio broadcast reflections. An experienced speaker, he is available to address groups and conferences of any size on a range of topics relating to writing and reflections on life and art. Jan Houghton has co-authored three titles with John and, now retired, acts as his muse, critic, consultant and copy editor. John is a member of the Society of Authors and may be contacted as follows: www.johnhoughton.org.uk and www.oswaintales.co.uk. His audio books are located at www.livingaudio.co.uk/johnhoughton and www.starshinemusic.co.uk; and paperback and Kindle editions at http://amzn.to/12AEtTF . James Manlow has always enjoyed writing poems and stories. His poetry collection When We Were Slugs is published by Parkgate Press, and his novel Attraction is published by John Murray. James studied at the University of Derby and the University of East Anglia, and was an Arvon Jerwood Young Poet. Josephine’s first book, a black and yellow hardback Teach Yourself Office Practice, was published in 1972. A series of typewriting books written with a co-author had been published earlier, the result of a colleague’s battle with Robert Maxwell of Pergamon Press. 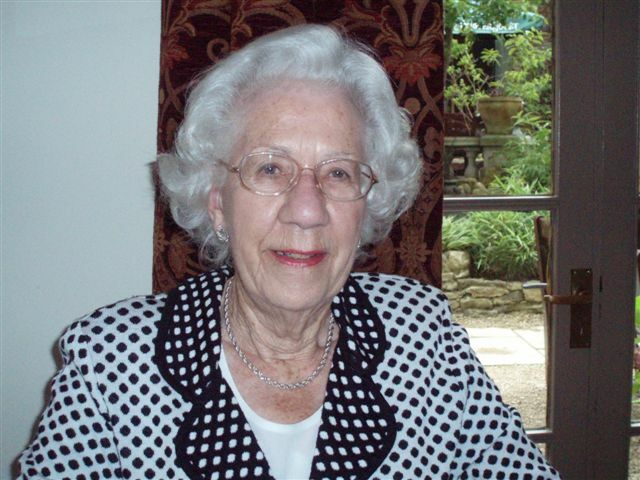 She continued to write business textbooks, some for specific professional examinations, while working around Africa for the International Labour Office and subsequently travelling further afield for her own company. Her objective has always been to enable readers not only to know what to do but be able to do the job. Josephine has written 26 textbooks, training manuals and booklets to complement training films. 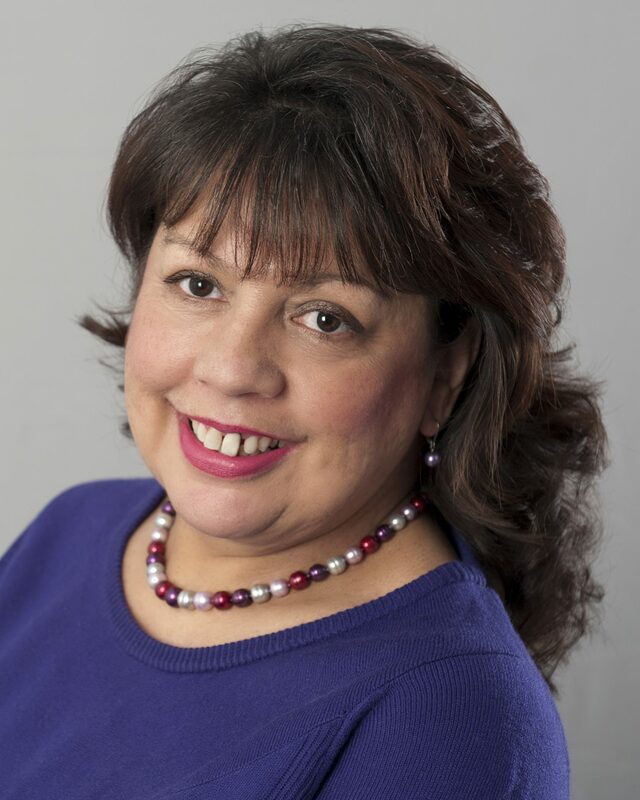 She continues to write on business matters while branching into newsletters and nostalgic stories. Helen is the author of two non-fiction sports books, ‘Mental!’ and ‘Running Crazy’, both published by John Blake Publishing. She writes regular columns and articles The Online Runner and other running publications, as well as giving talks about running and writing, and also writes for the Good Food Guide. Helen has also written short stories and full-length romcoms. PaTrisha-Anne Todd is a non-fiction Indie author and shorty-story writer in the thriller, adventure mystery genre. She’s an international award winning writer, speaker and member of ALLi and the Society of Authors. Between carrying out research for writing projects, she travels, enjoys a grown-up debate on current affairs, listening with friends to Latin American music and savouring the delights of good food and fine wine. She lives on the south coast of England with her family and pets. What an incredibly talented group. It’s an honour and pleasure to be counted among you. Welcome to the website for Wessex Writers & home of The Voice.